Been missing Aston Merrygold? Never fear, the British pop singer – and former member of boyband JLS – is back with his new single ‘I’ve Been Missing You’. This track feels like the major reset mark on Aston’s music career, after a big hit (the top ten smash ‘Get Stupid’), a big miss (follow-up ‘Show Me’) and a consistently delayed album (‘Showstopper’). 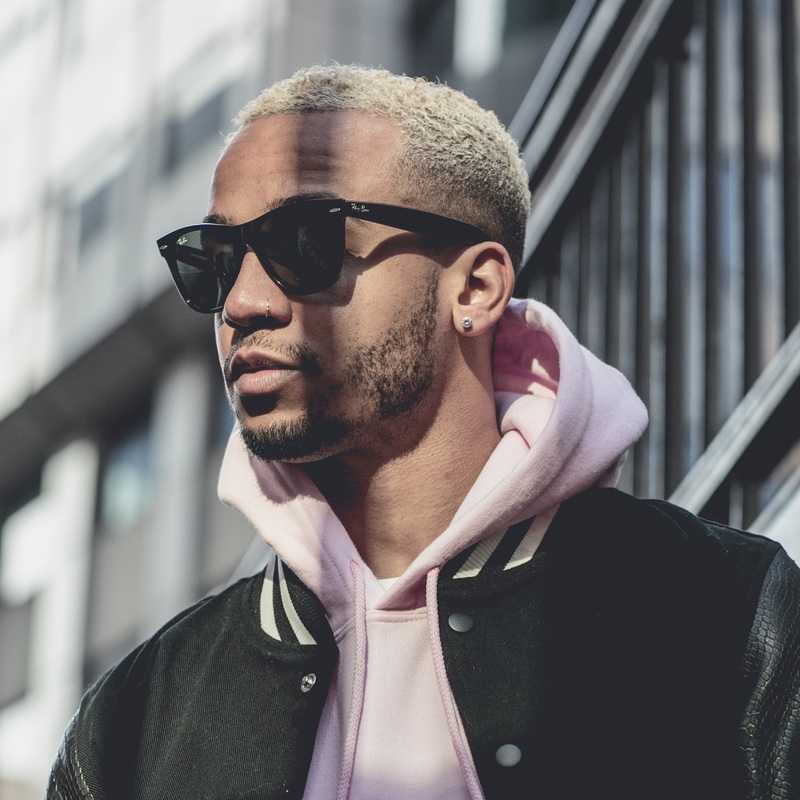 While the previous singles were both highly infused with that old Motown vibe, this new track shifts things a little towards the club/dance scene, a scene Aston will find himself quite comfortable, given his ability to move. “I’m excited for this new chapter,” Aston says. “I’ve been locked in the studio for a while now! It’s been interesting creating different music, tracks that sit in different lanes to one another. That long-awaited album is also still seemingly on the cards; collaborations with Karen Poole and Sonny J Mason, Edwin Serrano, Talay Riley and Steve Daly locked in. No word yet on Australian action for the new chapter.